This year, the Researcher’s Night was held on 29 September. 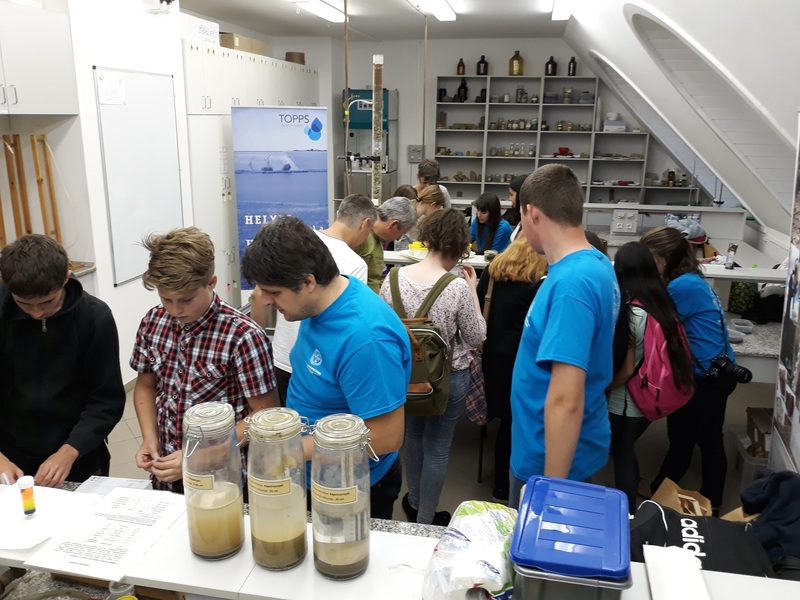 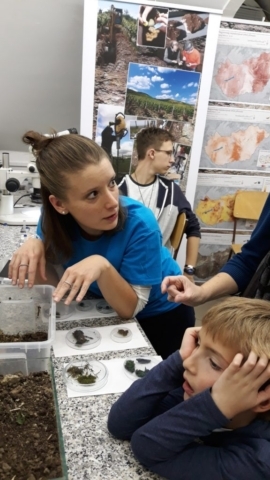 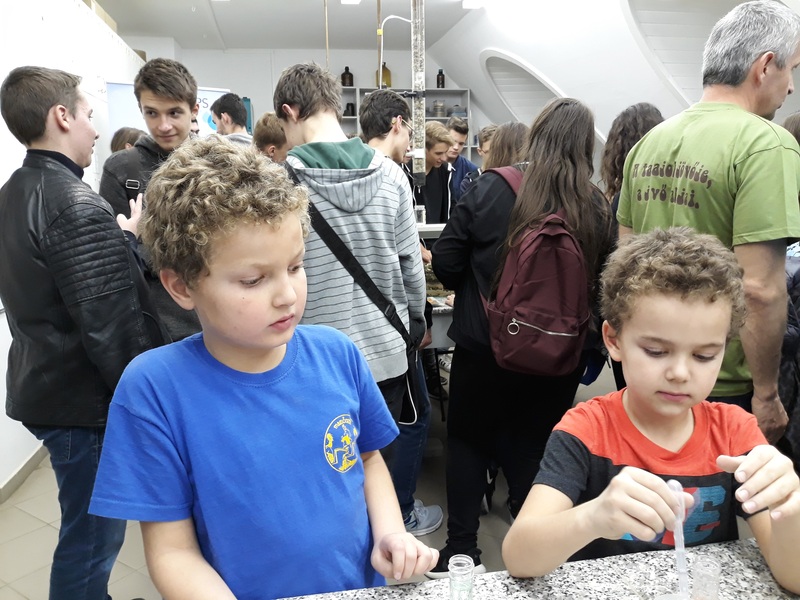 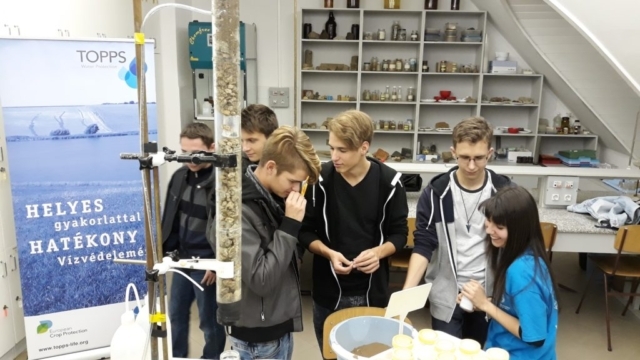 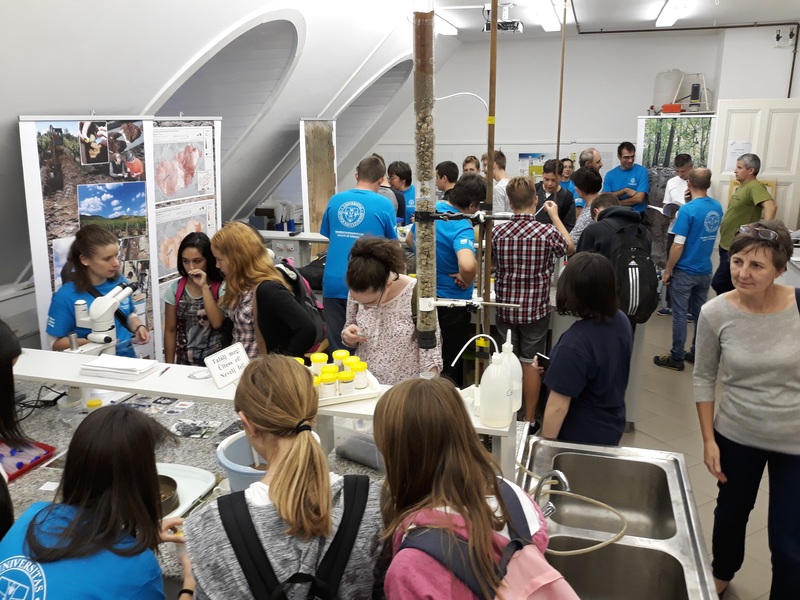 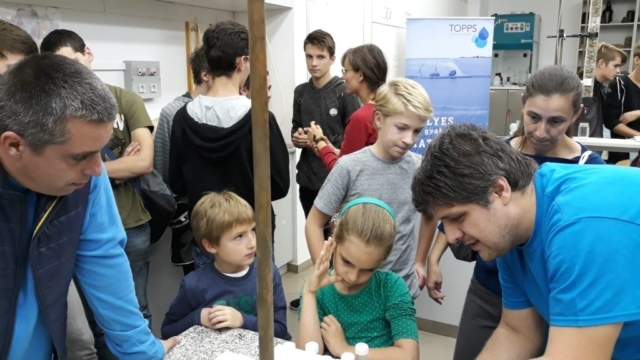 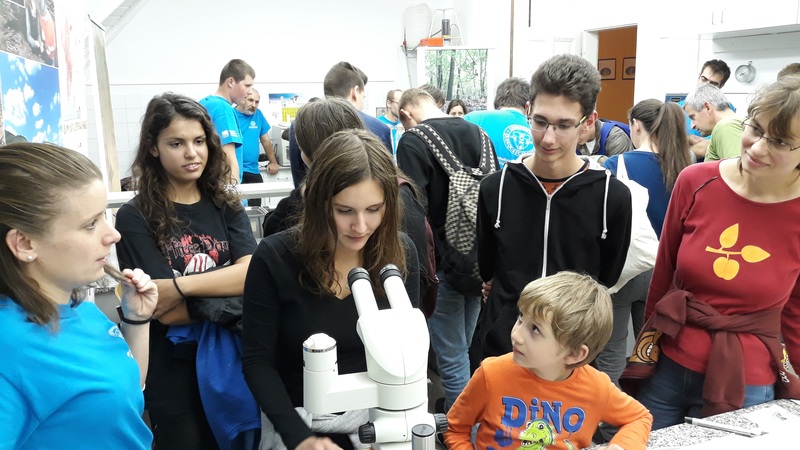 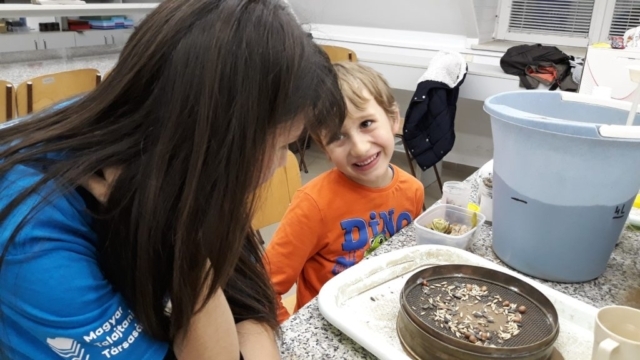 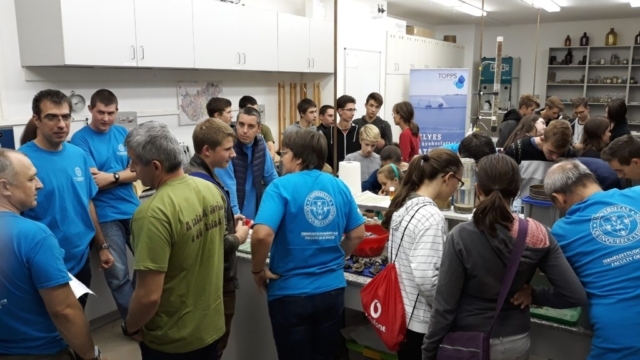 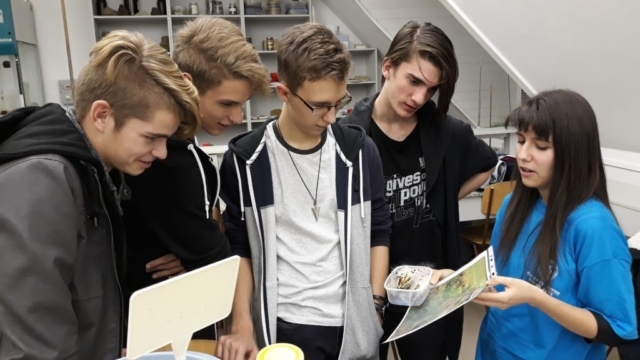 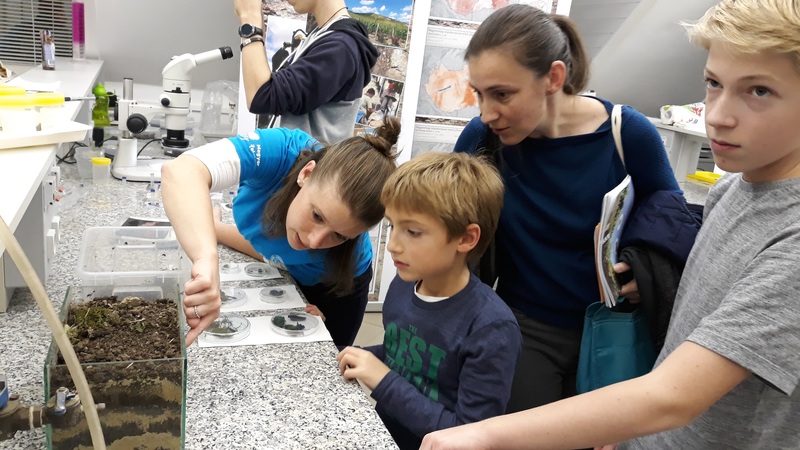 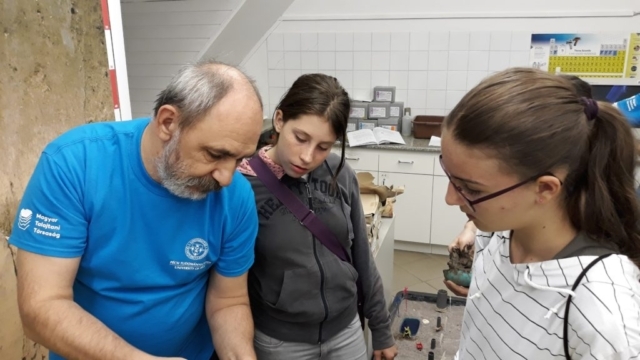 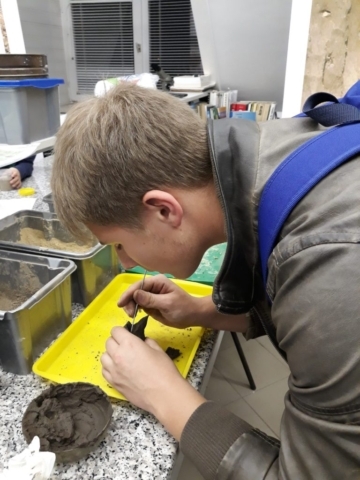 Our Institute for Soil Sciences and Agricultural Chemistry introduced its activity and propagated the importance of soils at the University of Pécs. 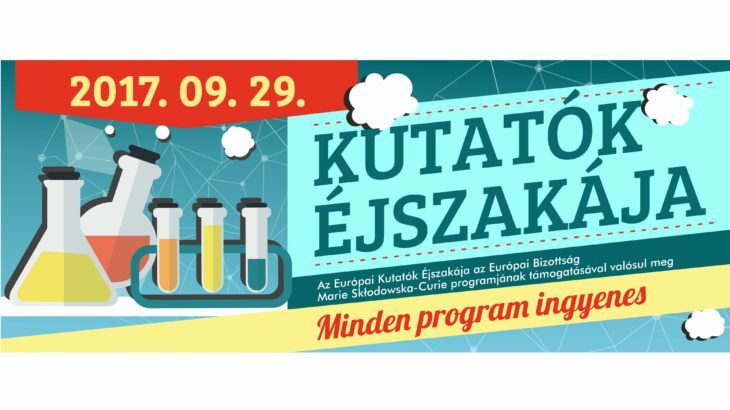 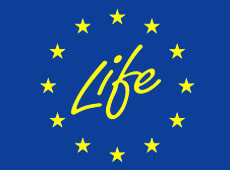 This time, our research group was represented by Judit Schellenberger and Nikolett Tarjányi.